Men can enjoy facials too! Advanced Beauty Therapies offer Miraculous Collagen Facelifting Treatments with our Beauty Therapist Sam. 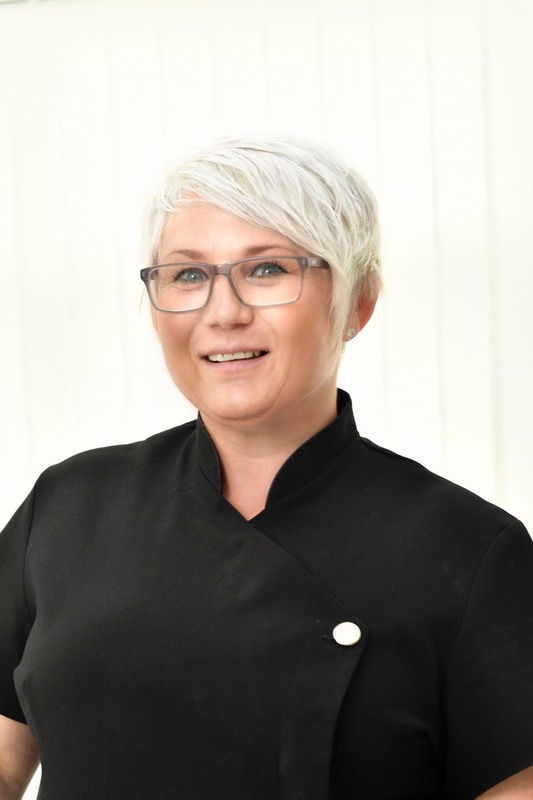 Come to our clinic in Binley Woods, Coventry, and experience a 100 minute relaxing treatment with Sam who will make you look & feel rejuvenated, relaxed and refreshed. Miraculous Collagen is swiftly replacing Botox as the most effective treatment for fine lines and wrinkles. Discover this totally holistic health ageing treatment for facial contouring here at Advanced Healing Therapies. The Repárer by La Fleur® is the premier system for producing and maintaining a healthy and youthful appearance from the inside out. 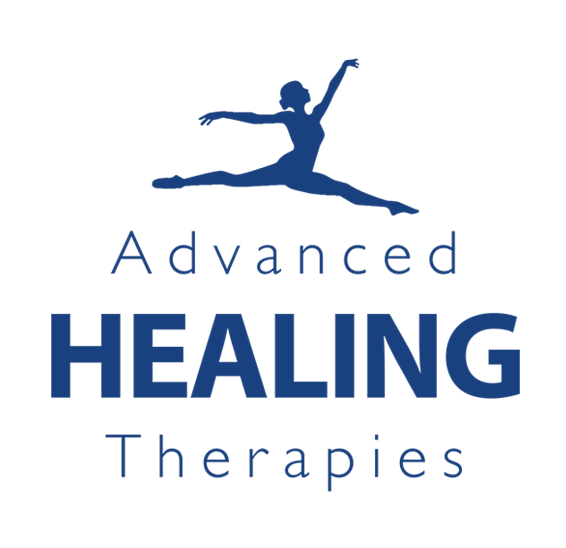 At Advanced Healing Therapies, our technology is unparalleled in the field of electro-stimulation. Our healthy-ageing facial energises the cells by reading the individual tissues and dosing the exact energy the cells are able to accept. A sophisticated formula designed to supply vital nutrients which will substantially increase collagen production necessary for cellular structure. This luscious créme minimises wrinkles, repairs sun damage, reduces scar tissue, diminishes or eliminates dark circles, brown spots and discolouration. An active blend of unadulterated essential oils in a vegetable carrier base. This natural antiseptic normalises cellular breathing and metabolism, as well as protecting from free radicals. It regulates the sebaceous glands, controlling breakouts, increases skin vitality, oxidises waste products, detoxifies the skin and relieves stress. we are here to help you! We can target specifically on any areas and adapt your facial according to your needs. The anatomically shaped electrodes give the feeling of a massage and achieve optimal results rapidly. Despite it’s many years of popularity as an effective solution for fine lines and wrinkles, it’s looking as though Botox is being replaced (at least by celebrities) by a new Anti-Aging Treatment. The Repárer by La Fleur ® is the premier system for producing and maintaining a healthy and youthful appearance from the inside out.